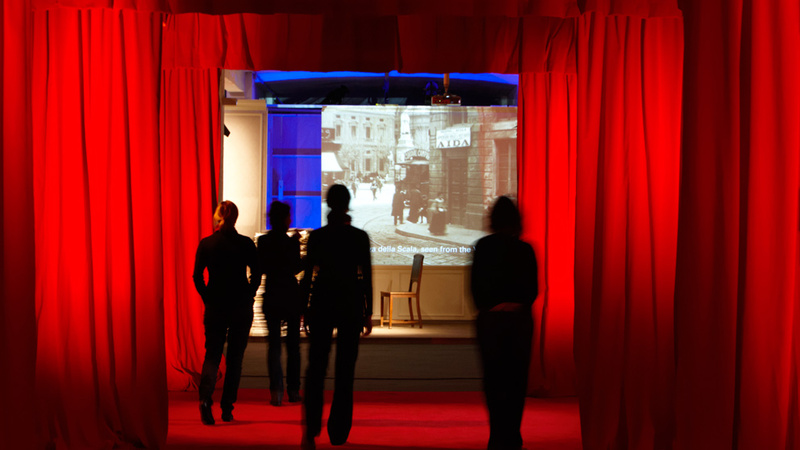 In 2008 Ricordi celebrated its 200-year anniversary and on this occasion presented the collection of Archivio Ricordi to the public in a traveling exhibition. 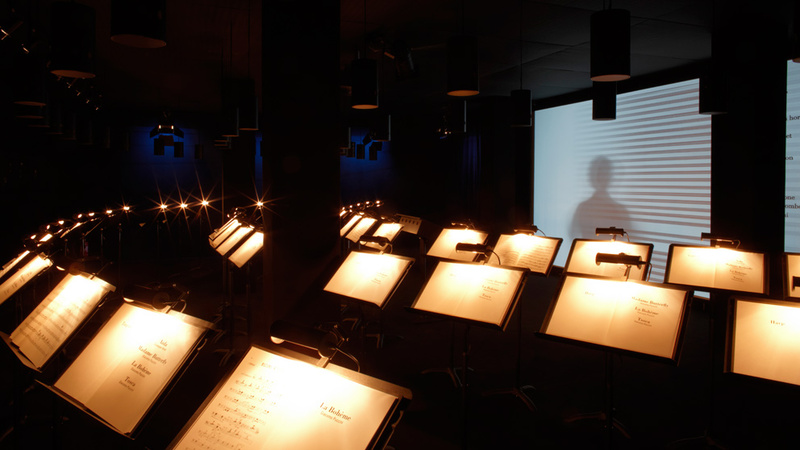 The exhibition concept is based on a course that allows the experience of the various stages in the creation of an opera. 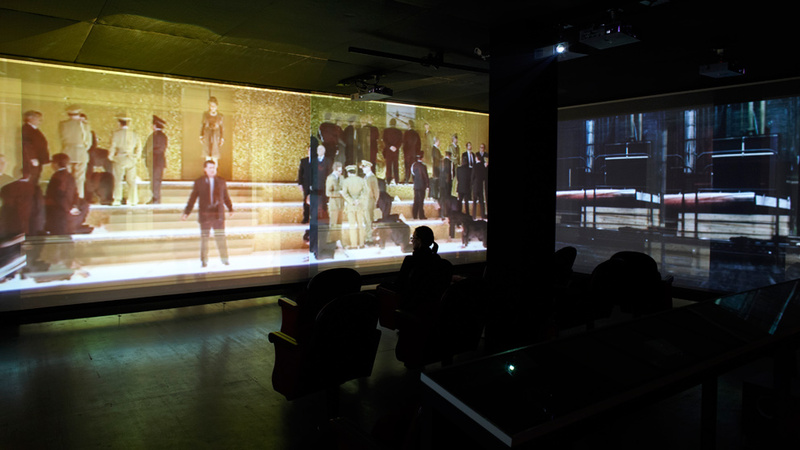 Spatial installations and interactive media stations provide atmospheric insights into the fascinating world of operas, from libretto to score, scenography and costumes, culminating in performance on stage. A 270° projection sets the visitor at the center of the stage in the final rehearsal of a performance of Aida. While the visitors' vision is directed by a multi-channel sound installation, they witness the assembly and disassembly of various stage designs.